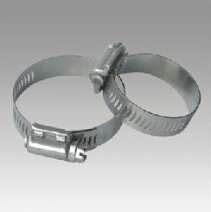 Hose Clamp are some of the toughest, safest clamps available. They are available in various types of material to suit nearly any type of hose attachment for various applications. 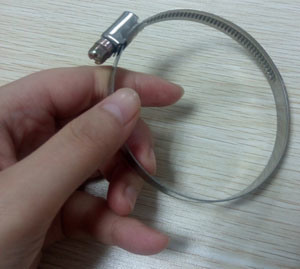 Germany Type Hose ClampÂ are typically constructed from Carbon Steel-Zn Plated, 201 Stainless Steel.